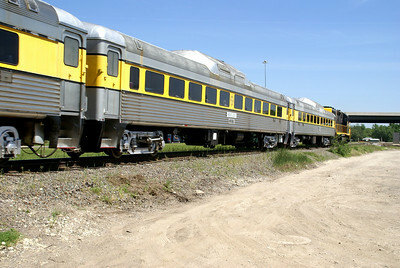 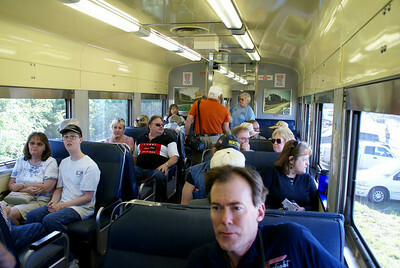 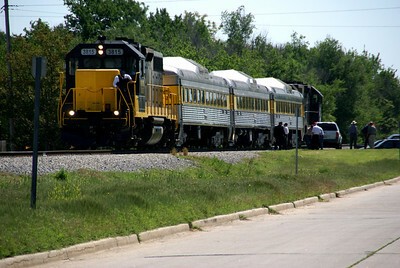 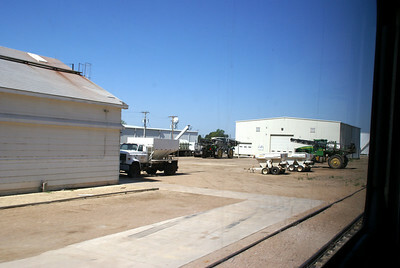 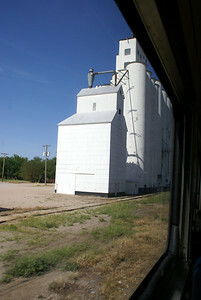 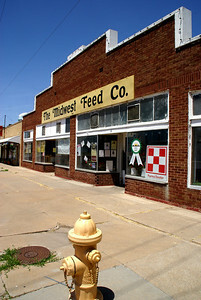 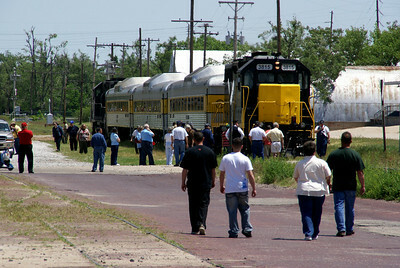 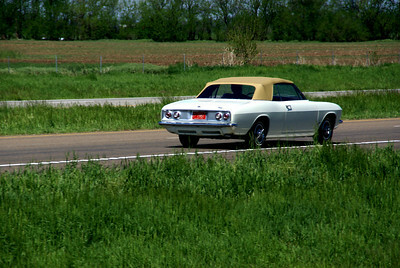 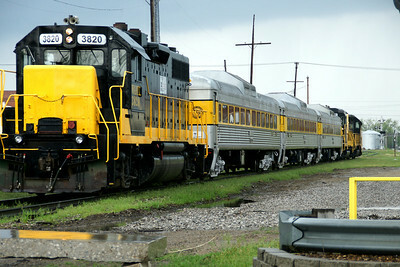 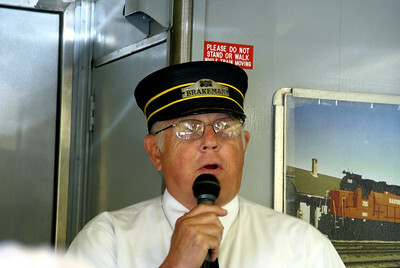 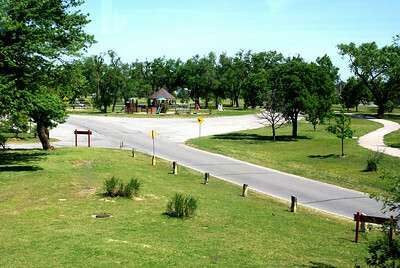 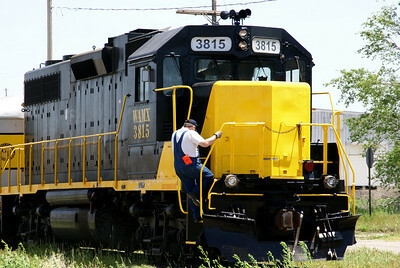 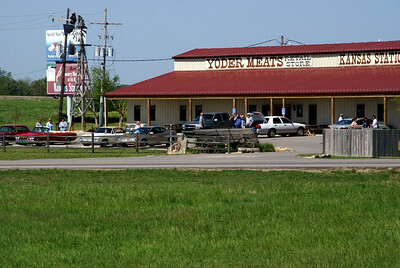 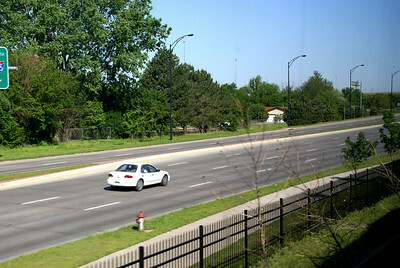 Photos taken in 2008 and 2009, of two special excursion trains, the Yoder Heritage train and Hutchinson Fiesta train. 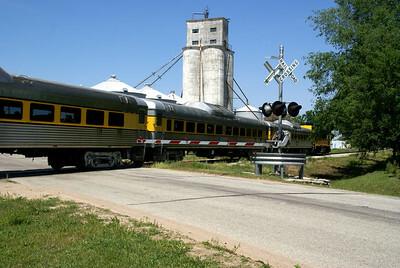 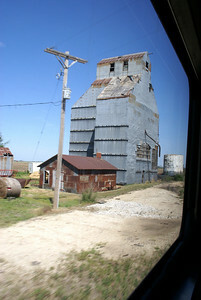 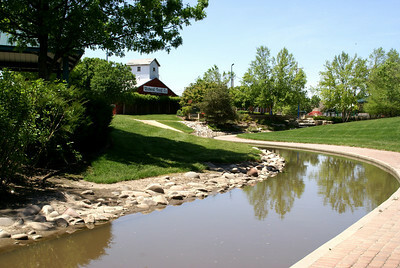 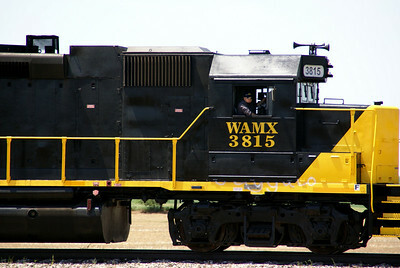 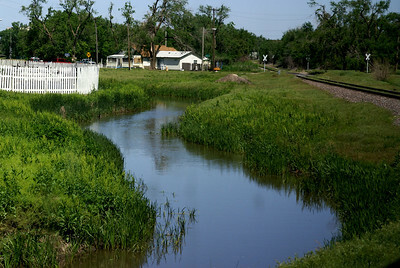 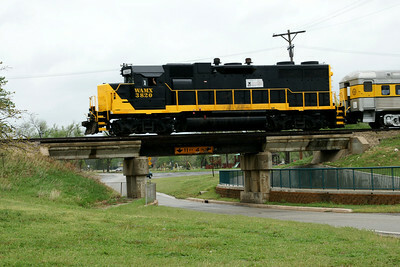 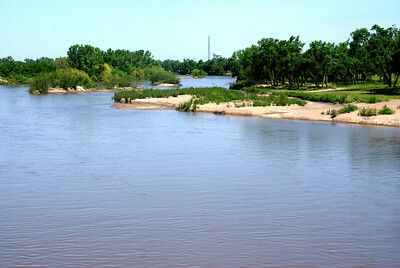 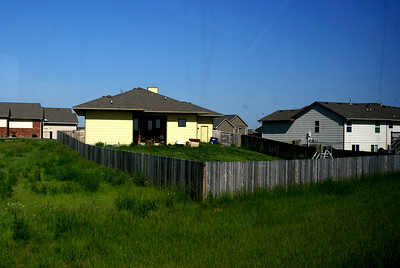 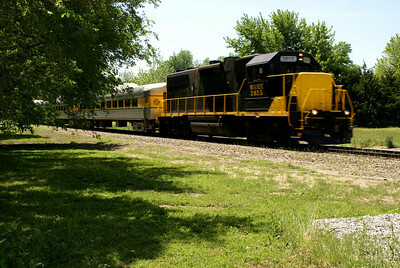 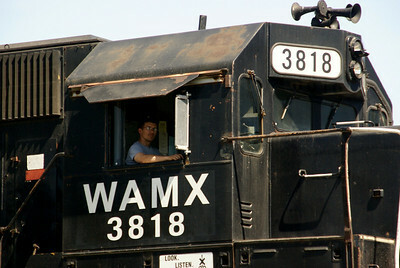 The train rides were arranged by Watco, the Kansas and Oklahoma Railroad and Heart of the Heartlands Railroad Club. 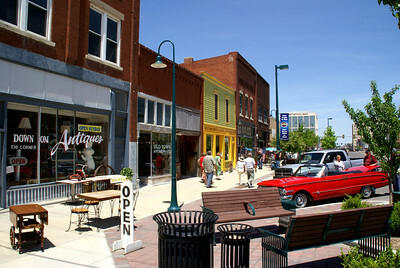 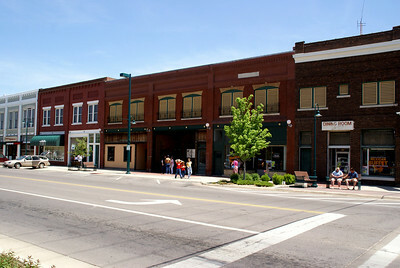 Anchor Inn dining room and other businesses on Main St Hutchinson. 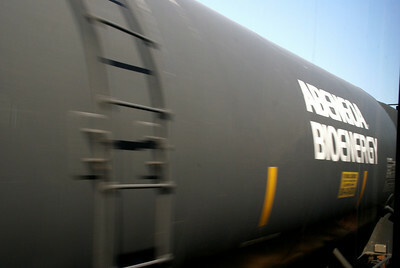 We ate a buffet at Anchor Inn.